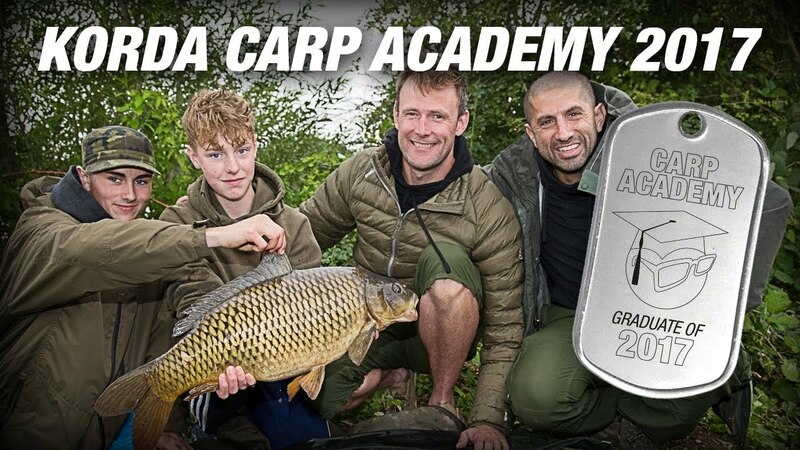 Danny Fairbrass and Ali Hamidi return with more young carp fishing enthusiasts in Carp Academy 2017. Budding young anglers from across the country came together to take part in Carp Academy 2017, a FREE program run by Korda Developments to encourage young anglers and teach them life long fishing skills. We took some fantastic and enthusiastic 13-17 year old carp anglers to Embryo Anglings Phils Lake, Oxfordshire. We then assigned them to some of Team Korda’s finest angling minds including Tom Dove, Darrell Peck, Simon Scott. Every element of carp fishing was taught including the fundamentals like having a sharp hook, finding the fish and being as accurate as possible.